We've been getting a lot of good feedback and issue reports from the Eden Update (1.56) Release Candidate branch. A number of fixes were deployed and some are close to being committed. This week we'll continue testing and you can still help out. There are a number of official servers online that run the build. Find them by going to the new Launcher Server Browser and filtering for official servers. You can also favorite them for quick access later. These servers may be offline for updates occasionally, but we'll try to keep them up to provide a place to play-test. Thankfully, there are also a number of unofficial servers being hosted by community admins and mod(e) teams. Did you also know that you can use our Game Updater tool to install multiple branches at the same time? Keep your reports to Feedback Tracker coming. We're as excited as you to get the update to everyone's PC once it feels solid! 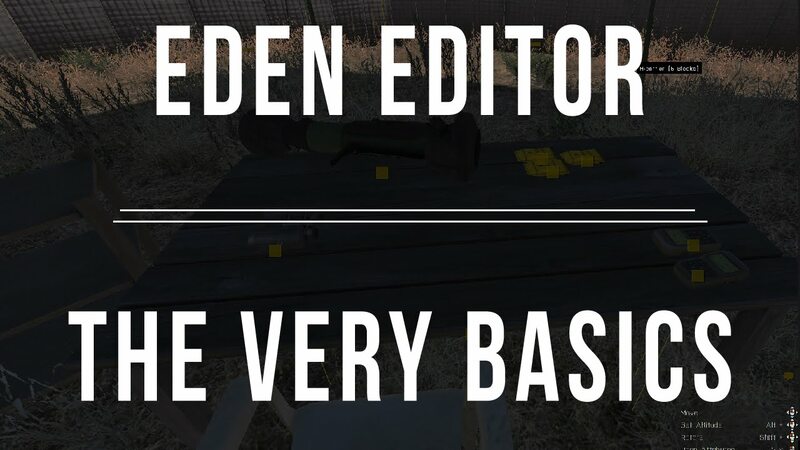 The best way to experience why the new Eden Editor is such a leap forward for scenario design and sandbox fun is to start digging into it yourself. However, to give you a quick overview, head over to our blog on the top 10 most exciting features. One of the items on the list is moddability, which is evident from certain modders having begun integration of their projects already! Documentation on this topic and the whole editor is growing on the Community Wiki. We also happened upon a nice unofficial tutorial video of the editor's basics courtesy of Cydrann. Wishing you a Happy Lunar New Year, we're running sales of our games both on the Bohemia Interactive Store and Steam. This could be another great opportunity to recruit your friends just in time for Eden Update. They may want to consider the Apex Edition as the best and most complete option to get into combat. Go behind the scenes of Arma 3's development and join former Project Lead Joris-Jan van 't Land for a trip down memory lane. In the first Report In! developer interview of 2016, we discuss his history with the company, the Arma 3 project, and offer a few glimpses of what's on the horizon. One of those things is the Tanoa terrain. On this week's dev photo you can see members of the tireless Environment department discussing one of the key locations: the Blue Pearl Industrial Port. The team has been playing quite a number of multiplayer sessions on Tanoa recently, and it's very cool to see more and more final art assets helping to bring the fresh atmosphere to reality. Combat in this green hell is tense and already feels very different to Altis and Stratis. We'll have more to share later in the year. Our Playable Content ranks were reinforced not long ago by Designer Jan Čepera. You may know his name as a member of the team behind Deliverance, bronze winner in the Singleplayer category of Make Arma Not War. In order to get embedded with our team, one of his first goals was to evaluate the official The East Wind campaign. He especially looked at how the many recent sandbox changes affected the campaign and where we might do small tweaks. Some of this gameplay balancing and extra context-sensitive hints will be part of Eden Update. With other major improvements, such as the combat sound effects, we can definitely recommend replaying the campaign. And give the Deliverance campaign a go as well! 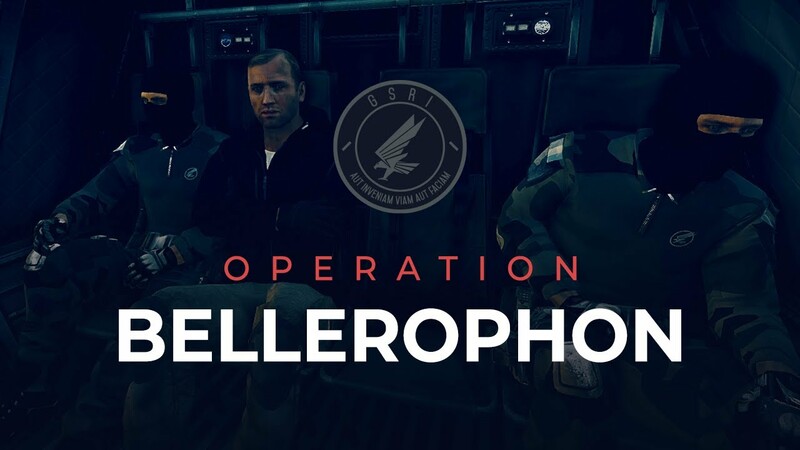 Speaking of The East Wind, do watch the unofficial "Opération Bellérophon" prologue machinima by the GSRI unit. It ties in with events in the Armaverse and is a great start to what will hopefully be an on-going series. The battle against hacks and cheats in multiplayer continues with another anti-cheat update via BattlEye. Please visit their Frequently Asked Questions page if you encounter issues connected directly to this service. By reacting to new threats quickly, we hope to keep the game more playable for everyone.